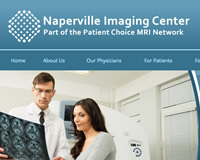 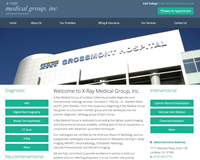 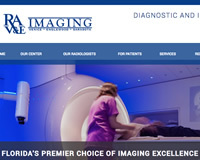 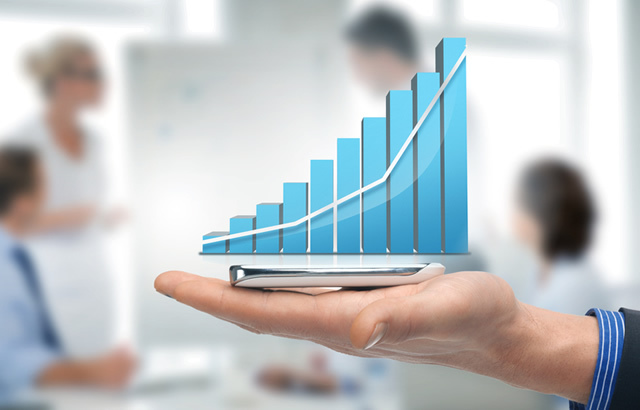 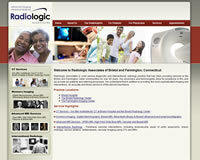 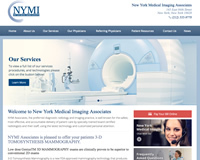 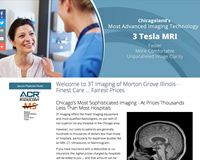 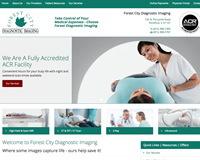 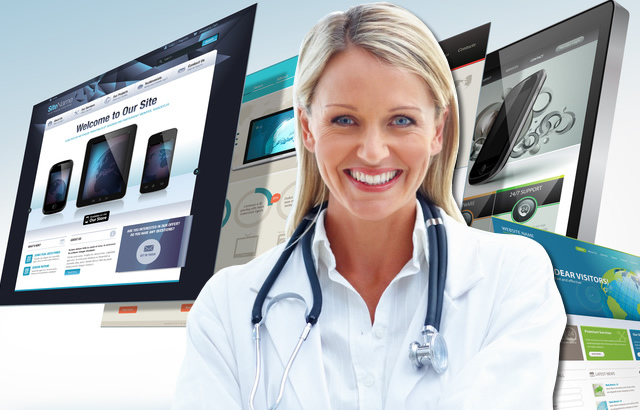 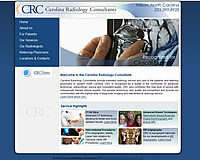 Trusted Radiology Website Design for 20 Years! 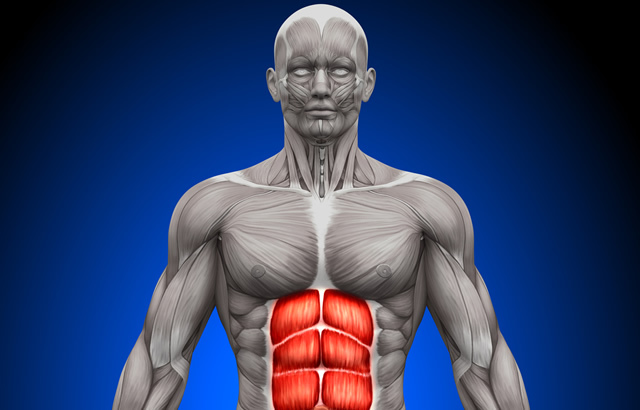 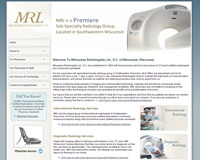 Vital Element specializes in radiology website design. 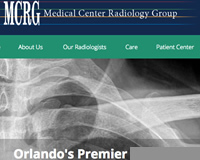 One of our most served medical specialties over the past 20 years is Radiology. 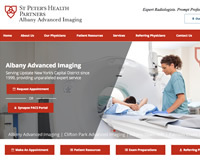 We serve Radiologists, Radiologist Groups, Hospital Radiology Departments, Imaging Centers, and Radiology related businesses. 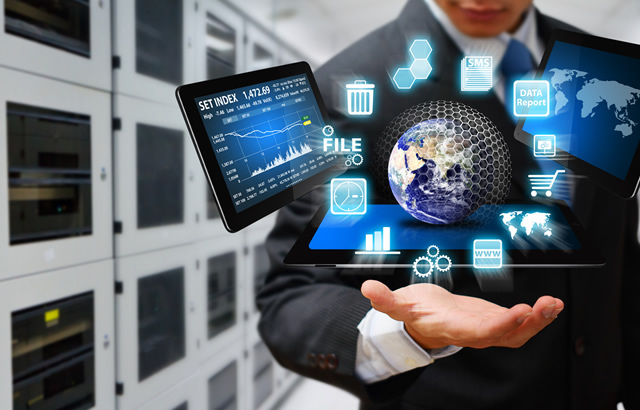 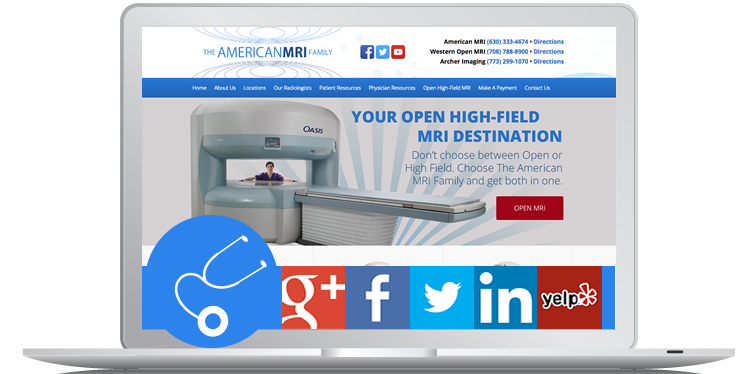 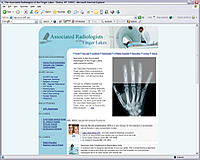 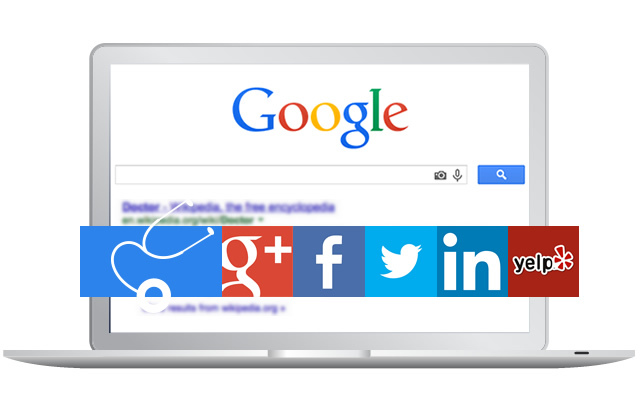 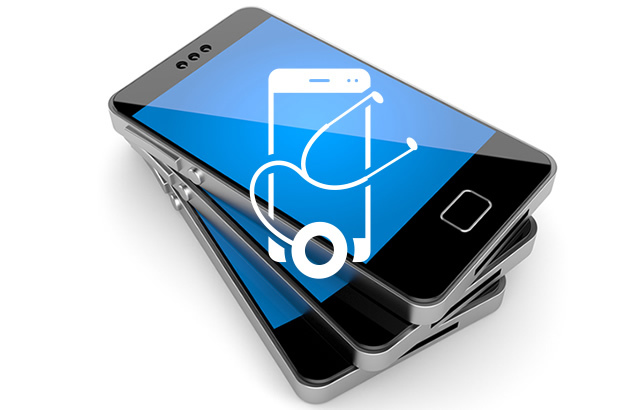 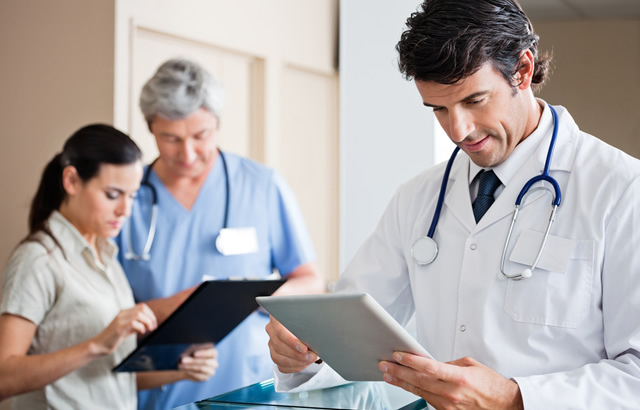 We provide radiology website design and related web services for both diagnostic imaging and interventional radiology. 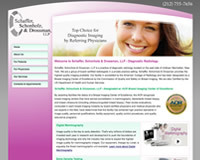 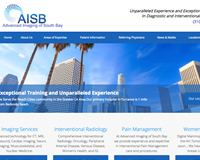 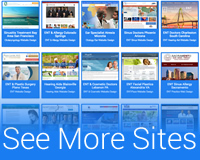 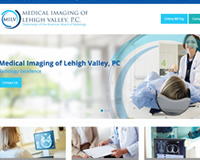 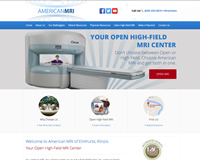 Scroll down to see some of our radiology practice website designs! 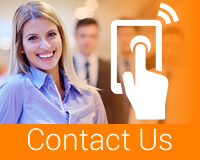 We make your life easy with Fully Supported All-Inclusive Plans!